R & M Mobile Marine is a complete boating service company. Providing service and repairs to all inboard and outboard motors as well as electrical works and storage. Our mobile division allows us to access and service your boat without the need of it being brought out of the water. 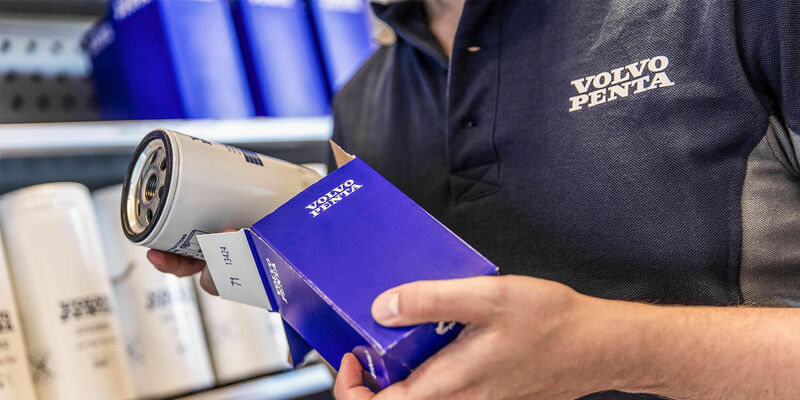 As a proud authorised Volvo Penta service centre we accommodate the Mornington Peninsula with the best maintenance and support for all our Volvo Penta customers. 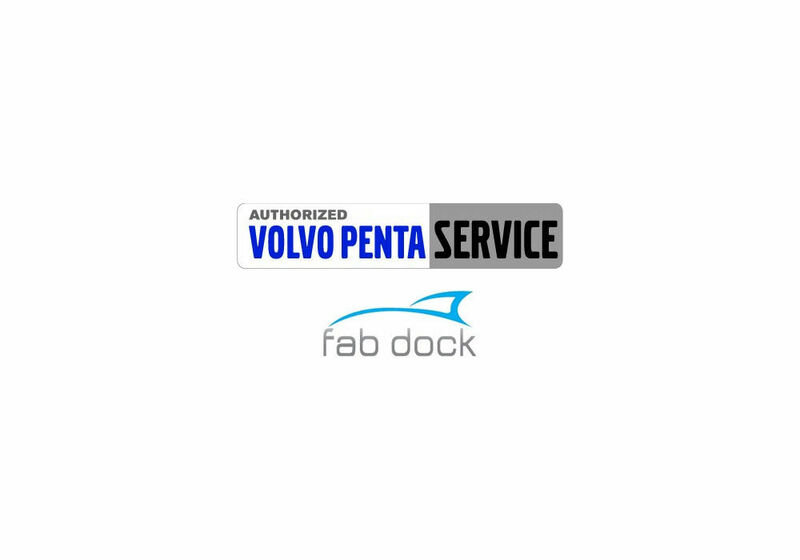 Ensuring your boat stays protected from the harsh salt water environment, we have teamed up with Fab Dock to provide the ultimate docking solution. To find out how installing a Fab Dock can help you save money and the environment contact us on 5986 7788. View our full list of services here to see how we can cater for all your boating needs. Enjoying the water is a great Australian pastime and at R & M Mobile Marine we have a passion for boating and ensuring that everyone is safe and enjoying the water. No matter the size of the boat, each service or repair is treated with our highest standard of care and attention to detail. Our dedicated marine mechanics are committed to making sure your boat performs at its best. From the moment your boat is in our care, you are kept informed of the works we perform and notified immediately should any additional works be required. With our vast knowledge in marine mechanics, we are always happy to answer any questions you may have, so feel free to call us or stop by our new workshop for all your boating needs.